Choose a whitening experience that fits you and your lifestyle. 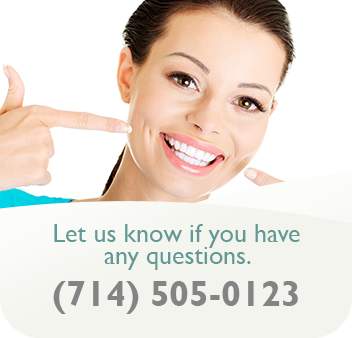 We are pleased to offer incredible results in the office or whitening options for your home. The key to a long lasting, bright, white smile is to have them whitened by a cosmetic dentist before discoloration becomes too severe. One big advantage for in-office whitening is that in just one visit, you get the most advanced technology with the results instantly in about an hour. Whether you choose an in-office or at-home procedure, you can be sure to receive solid advice, professional care, and a smile that will stand out.